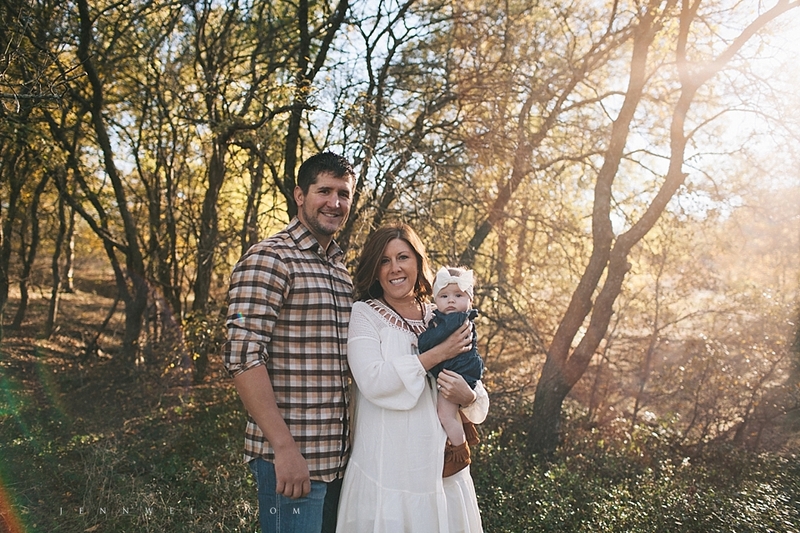 One of my favorite things about Fall are my mini sessions! We were happy to get such beautiful light on a chilly afternoon. Just add this gorgeous family, and you have a an instant memory-making scene!